Northern Ireland’s capital, Belfast is a thriving metropolis famed for its dockyard that has built historic ships, including RMS Titanic. With new attractions drawing in swathes of visitors, the city is becoming ever more popular. As the beating heart of Northern Irish industry, it has excellent transport links to connect businesses to the rest of Ireland and across to Scotland, the Isle of Man and Liverpool. 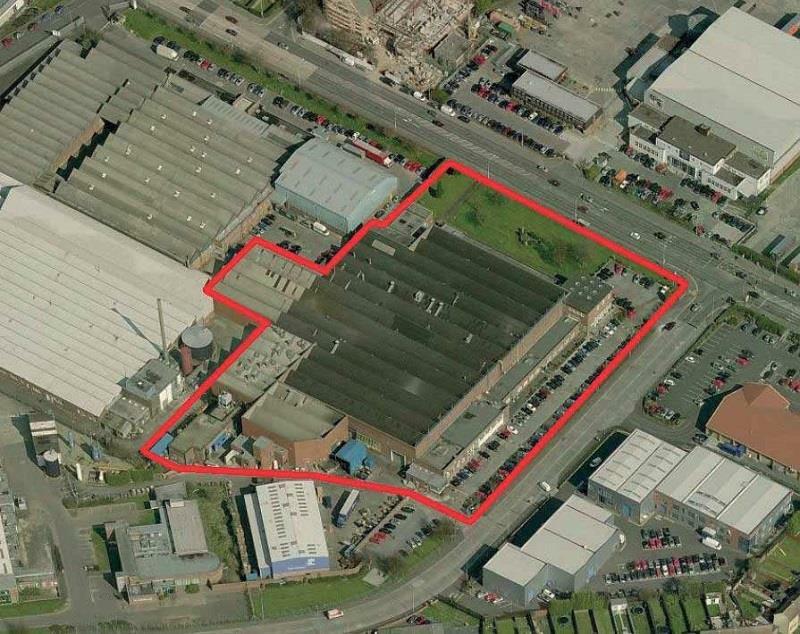 Click here to see a list of all industrial units to let in Belfast. Duncrue Industrial Estate is generally regarded as Belfast’s leading industrial area. 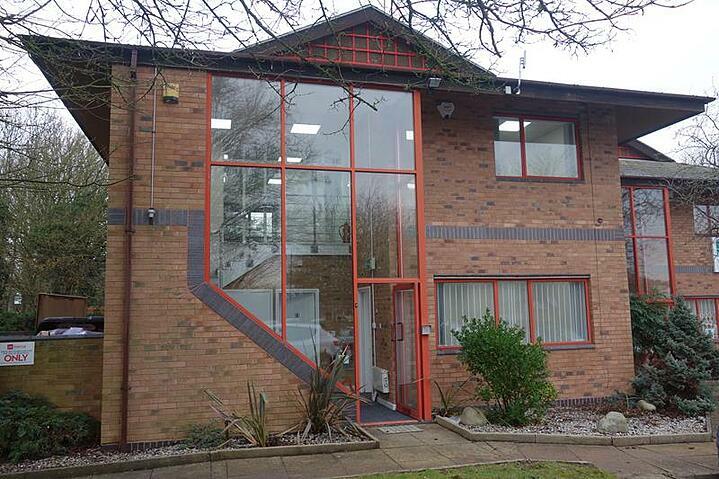 Home to a number of businesses close to the M2, it will put your company in a prominent location. It comes complete with concrete floors, a composite insulated cladding roof and strip fluorescent lighting. A secured, gated entrance to the development and on-site parking are added perks for your peace of mind. 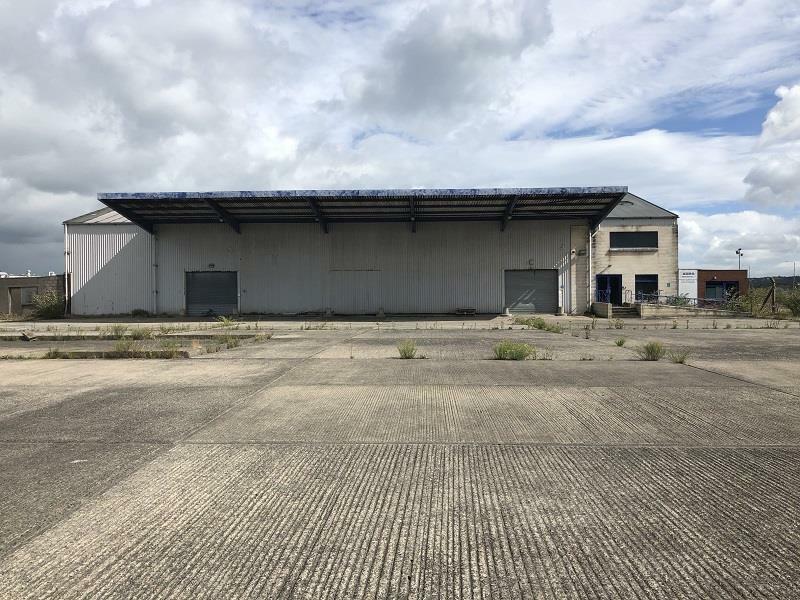 Also part of the popular Duncrue Industrial Estate, these units offer more space for larger businesses looking to grow their operations. Concrete loading docks make it suitable for logistics use, while the concrete floors, halogen spot lighting and cladded walls and roof make it a robust and workable space. Security alarms also make it somewhere you’ll feel confident locking up at night. 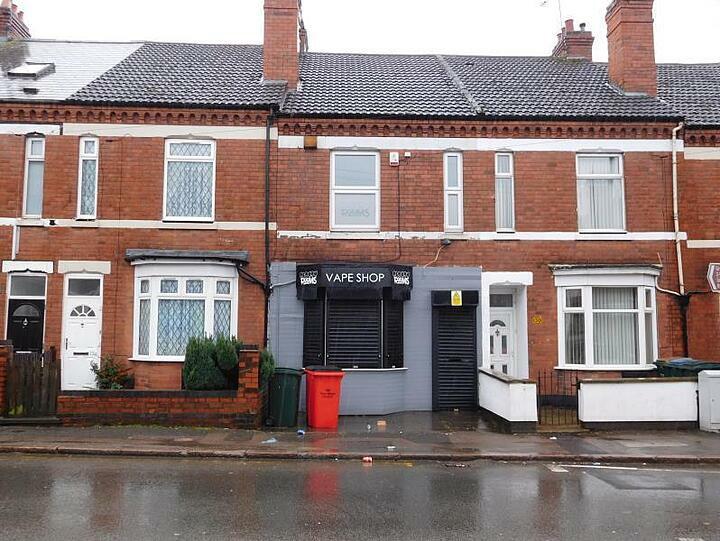 If it’s space you’re after, this unit has it in abundance with 12,194 sq ft on offer. Boasting a self-contained office and a large storage or warehouse space, it has the flexibility to suit a wide variety of businesses. An external canopy, 3-phase electricity and two sliding shutter doors broaden your opportunities further, while a kitchen, toilet and heating keep you and your team comfortable at work. 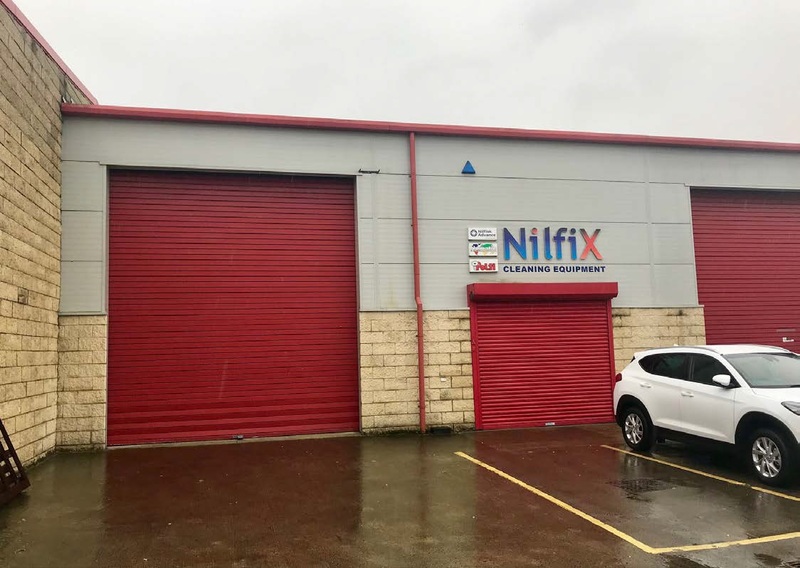 A spacious, open plan unit, this unit gives businesses with large-scale operations the opportunity to base themselves just outside Belfast. An eaves height of 14ft means you have plenty of storage space for hefty equipment. Office and staff accommodation will complement your working day, and there is space for 120 cars to park outside. The site is protected by a security gatehouse, for added confidence overnight. 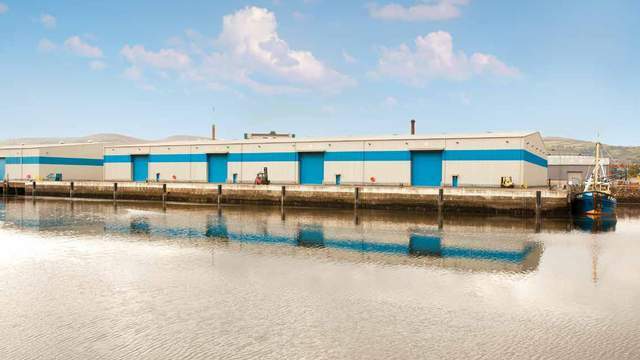 Located on Belfast’s docks, this building is in a prestigious industrial location. The setting is also relatively central, making it easy to get around to see clients and other contacts in the city. The clean, modern space offers ample opportunity to run a thriving business right in the heart of the industrial action. 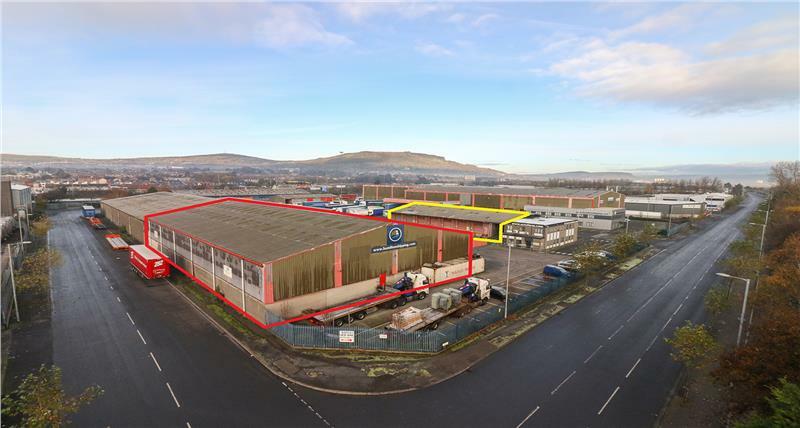 To see the full list of industrial units currently available to let in Belfast, click here.